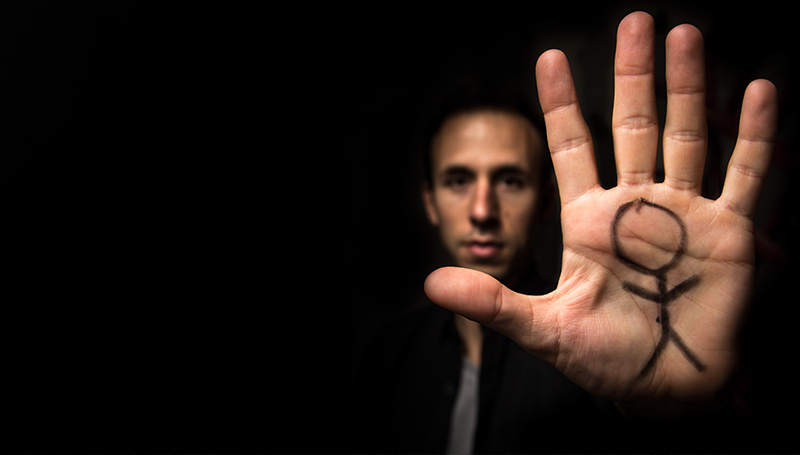 Magician Peter Boie will present “Summoning Spirits” at 7 p.m. Wednesday, Nov. 1, in Webster Hall’s Corley Auditorium. Boie will bring old legends and haunted stories to life in a séance meets magic show. The show is free and open to the campus community. The first 100 students with a valid student ID will receive a free T-shirt.